IAN, I AM FREQUENTLY ALMOST NEVER ASKED, when was the last time you bought some food or drink from a buffet car or trolley service? The answer is I can’t honestly remember. I have a long-term aversion to buying refreshments on a train, not because they aren’t any good, but because I’m unable to shake off the belief that they’re too dear. I can’t quite ever bring myself to shell out for a packet of crisps that might be double the price of the ones on sale in my local newsagents or in the shop just round the corner from the station. It’s an entirely irrational attitude, because I’ll often end up buying something from a shop on a station concourse that is probably almost as expensive. It’s totally hypocritical, as I will gladly accept refreshments that anybody else buys me on my behalf. I also lap up all the free food and drink that’s on offer during the rare times I travel first class. 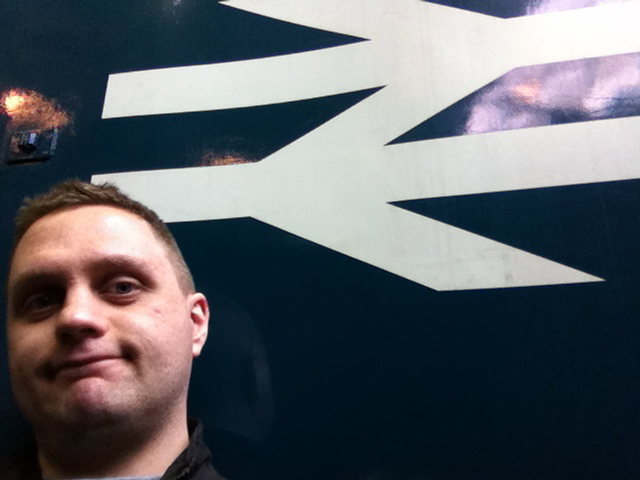 One of the last times I did indulge could well have been when I first took the train from Loughborough to London by myself. 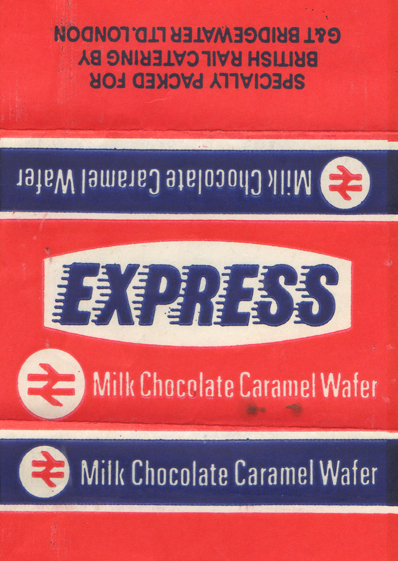 This would have been in the early 1990s, when the very notion of buying some on-board nourishment was still, for me, impossibly exciting. I almost certainly went for a small bottle of orange juice and a chicken sandwich. This would have been soon after Sir Clement Freud was enlisted by the InterCity division of British Rail to quite literally spruce up their sandwich range. Freud’s bestseller was the Ultimate Egg: chive butter and lemon with gourmet egg mayonnaise on one side and sliced egg on the other. 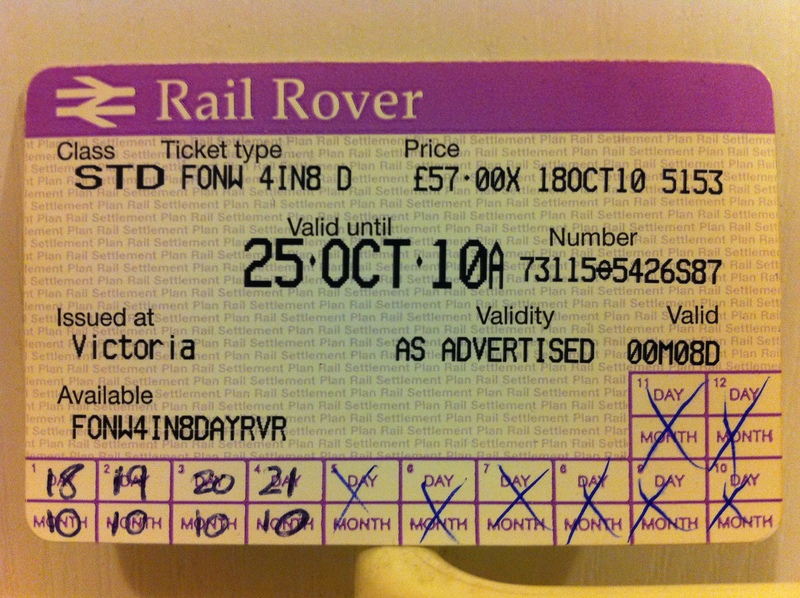 It dates from 4 October 1995: the day British Rail’s catering supplier, OBS Services, was privatised in an £11.5m management buyout deal. “Napoleon’s army marched on its stomach, so they say. “What’s the difference between a British Rail sandwich and an IRA bomb? 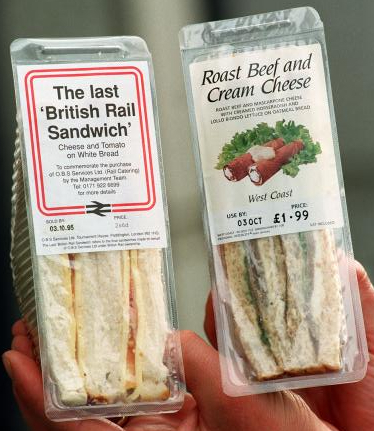 Just like everything to do with British Rail, the sandwiches were never as bad as popular culture or posterity would have you believe. Nor were the gags. I miss both of them.